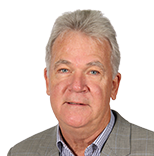 "I’ve been an NAFB member for over 40 years and our station has been in the organization for over 50 years. NAFB membership has given me a chance to meet top leaders in agriculture, government and agribusiness in both professional and social settings. Some of my closest friends I met through NAFB." 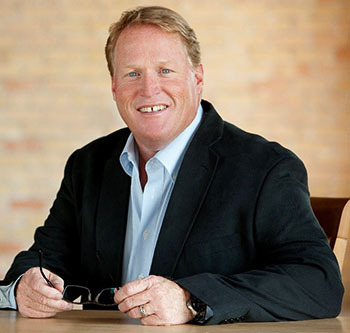 For well over a decade, Farm Broadcaster Joel Heitkamp of North Dakota has given agriculture and rural issues a significant platform on his live, three-hour radio program, News and Views. “For his work in elevating the issues facing family farmers, ranchers, and their communities, National Farmers Union (NFU) awarded Heitkamp with the 2019 Milt Hakel Agriculture Communications Award. 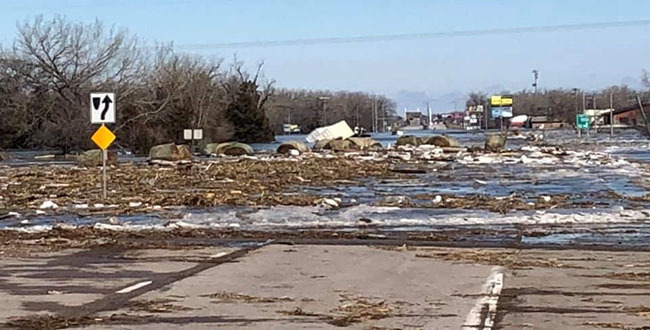 Susan Littlefield (KRVN Rural Radio Network, Surprise, Nebraska) provided this update from recent flooding in her state: “From a blizzard in the western half of Nebraska to flooding in the eastern half of the state, a lot of man-hours were spent on news coverage and volunteering. Cattle producers were trying to dig cattle out of snow drifts and account for animals, as cattlemen in the east watched flood waters take away their livelihood. For many, the watches and warnings came so fast it was hard to get livestock moved to higher ground.